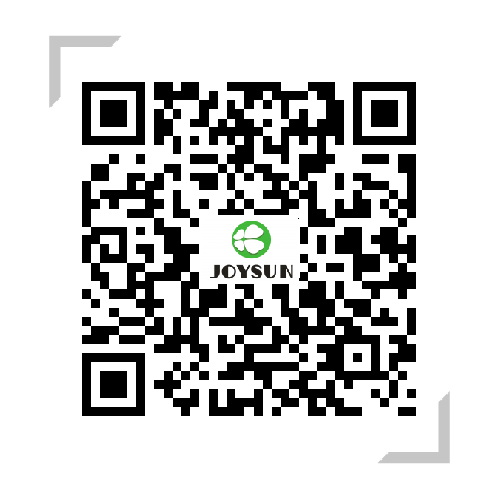 Zhejiang Joysun Advanced Materials Co., Ltd. Factory Address：No.589 Jigang Road, Dushangang Town, Pinghu City, Jiaxing City, Zhejiang Province, China. Office Address：Room 706-710, No.1018, Moyu South Road, Anting Town, Jiading District, Shanghai. Copyright © 2018 Zhejiang Joysun New Materials Co., Ltd.